Margaret Kirschner is a Certified Substance Abuse Counselor Intern (CSAC-I) and Certified Trauma-Sensitive Yoga Therapist with the International Association of Yoga Therapists (C-IAYT), who specializes in guiding individuals’ mindful emergence from addiction and trauma through yoga. With close to 20 years of experience teaching yoga, she offers an integrated approach to thriving in recovery. She teaches at various treatment centers for addiction recovery and sees clients privately for trauma sensitive yoga. She is also a birth doula. 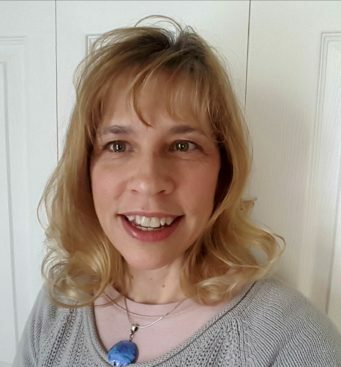 Along with Eddie LeShure, she is a co-founder of A Mindful Emergence, LLC, and assists patients in spiritual emergence as a yoga therapist at the Center for Spiritual Emergence.